In recent years the availability of techniques and the asking of basic and technological questions has led to an international explosion of activity in the study of solid surfaces. 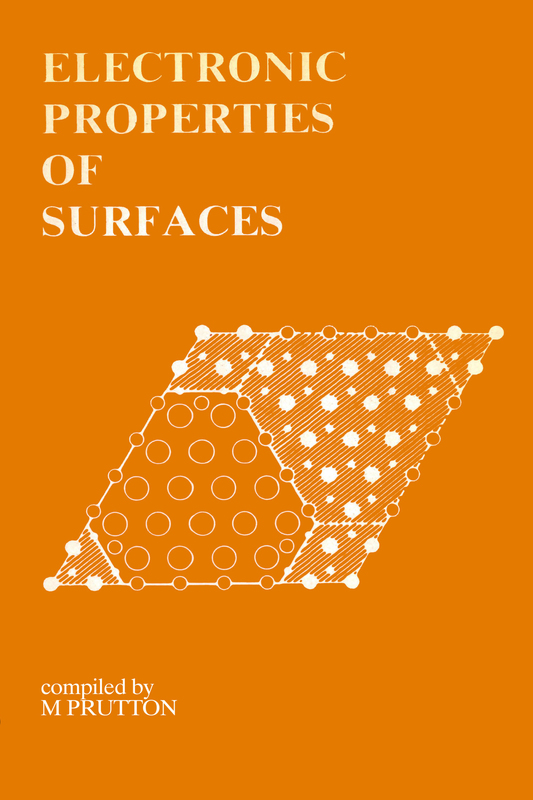 Originally published in Reports in Progress in Physics, Electronic Properties of Surfaces reflects the modern knowledge in this field, presenting critical appraisals of progress in surface science. The book should be particularly valuable for researchers new to this field.